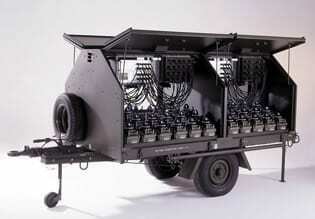 A trailer mounted, portable airfield lighting system containing NVG compatible portable edge lights. Which may be used independently or to expand the capability of the MOSKIT system. 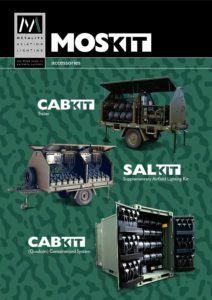 SALKIT was designed specifically to meet a need identified by the US Marine Corps who used the system, together with MOSKIT, during Operations Enduring Freedom and Iraqi Freedom. The US Air Force used both systems in Afghanistan during Operation Enduring Freedom.